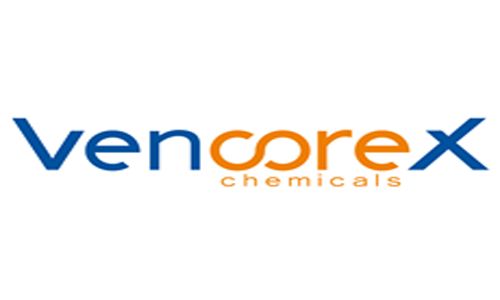 • Scuranate™ TDI aromatic isocyanate for CASE applications Visit Vencorex Hall 4 stand 660. Vencorex reinforces its long term strategic ambition on development of performance isocyanates Vencorex presentedin 2014 its long term strategy. This strategy is based on focusing its activities toward specialty isocyanates. (HDI, IPDI, derivatives and new products). 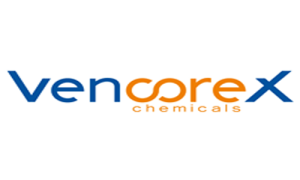 Vencorex objectivesare to strengthen its worldwide position in Aliphatic Isocyanates business inoffering new high value products, reliable services and providingadvanced technology to answer market’s needs in various industries. • Expansion of the HDI monomer capacity by 70,000 MT and 20 000 MT of IPDI monomers at in Pont de Claix, France. • New derivative unit, Tolonate™, with 12,000 MT initial capacity in Rayong, Thailand starting in mid-2015. • Investments in a new production line of polyisocyanates, Easaqua™, for waterborne PU coatings in Freeport, Texas. • The global Sales & Marketing organization strengthened to capture growth opportunities and better serve international customers. • R&D capabilities in France to be further developed to support this strategy through the innovation of new products and applications. With all these initiatives, Vencorex started implementation of several industrial projects with the objective to sustain its position as a leading global partner for specialty isocyanates in the coming years. Vencorex will be present at ECS 2015 from 21st to 23rd April Hall 4 stand 660.